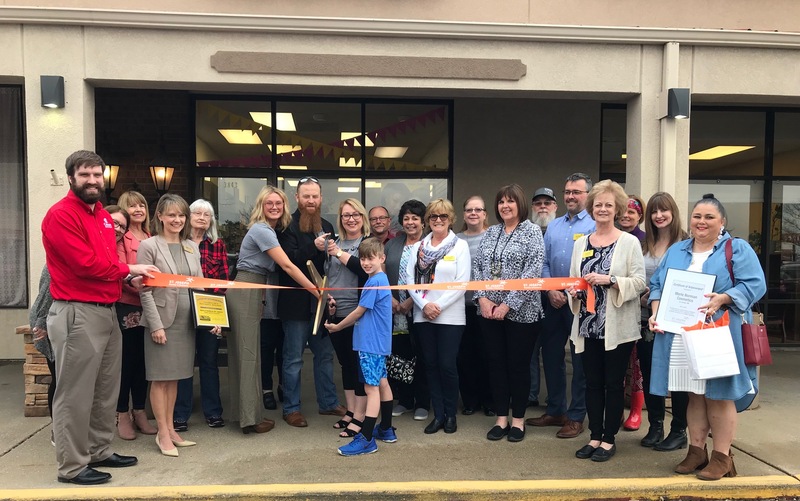 Jennifer Hall Milbourne recently took ownership of Merle Norman Cosmetics and celebrated with a ribbon-cutting ceremony and open house. Merle Norman has been in St. Joseph for more than half a century. The newly-renovated store has more than 2,000 customers and ships skincare and makeup products around Northwest Missouri and as far away as California, Colorado, Virginia and Canada. Visit Merle Norman for more information.